Favourite recipes from the kitchen garden. 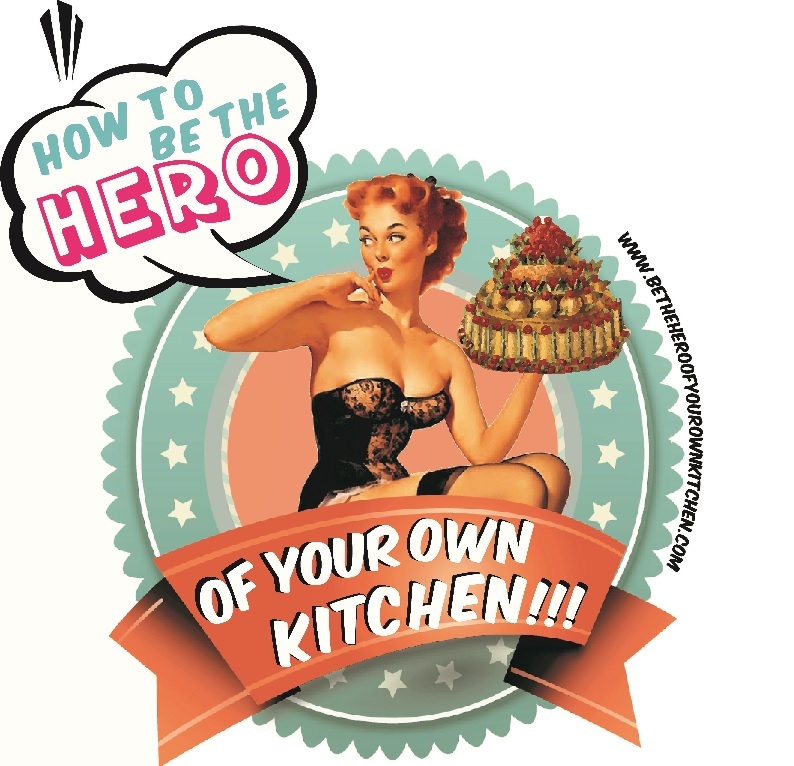 Traditional fruit and vegetable fare | How to be the hero of your own kitchen! Kitchen gardens in country homes, castles, convents and monasteries in Britain have served practical purposes providing the cooks with a permanent source of fresh fruits, vegetables and herbs but also giving the chance to grow ornamental flowers. This title celebrates many of those ubiquitous vegetables with hearty and simple recipes. Salmon’s recipe books are a well-established reference on British heritage recipes. This series not only celebrates everyday food but also regional culinary favourites from some of the counties in England. The printing format emulates old postcard-book; each recipe is accompanied by an evocative illustration in an etching style. With easy to follow instructions these books do their part brilliantly at keeping old culinary traditions alive. Here’s one of the many great recipes from this book. It feeds 6 rumbling tummies. Melt the butter in a large saucepan and gently fry the onion adding the mushrooms, until the onion is golden but not brown. Drain the barley in a sieve and add to the pan with the carrots. Add the stock, stir and bring to the boil. Reduce the heat and simmer for about 20 minutes until the barley and carrots have softened. Add the potatoes and continue cooking for about 25 minutes or until the potatoes are soft but not mushy. Stir in the milk. The soup should be fairly thick. Season, bring back to the boil, sprinkle over the parsley and serve. Previous PostI love grass bread… and chances are you do too!